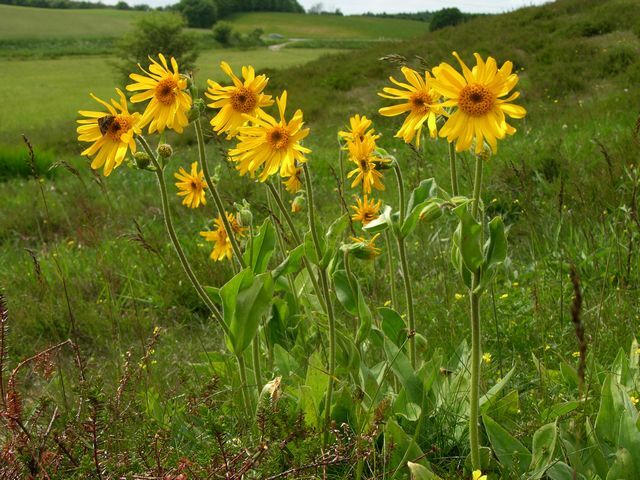 Arnica is the #1 most commonly used remedy. It is the first remedy to reach for any trauma! Post-partum remedy for mother and baby. Any injuries from blunt trauma. Flu remedy for sore, bruised feeling. Pain from overuse of an organ.